Subwoofers have been given a bad reputation by many people, especially those old school audiophiles. The unfortunate association was with those booming annoying thump-thumpers you hear the next car over at the traffic light. This is an example of an audio system that has not been properly calibrated. 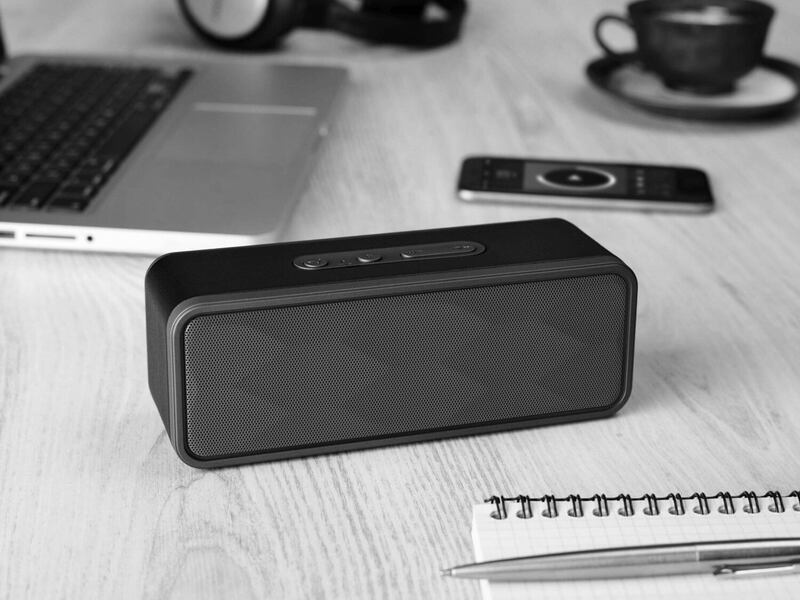 A properly tuned and integrated speakers-subwoofer system has no such negatives and can commandingly produce your favorite sound and music as if they were coming from much bigger speakers. 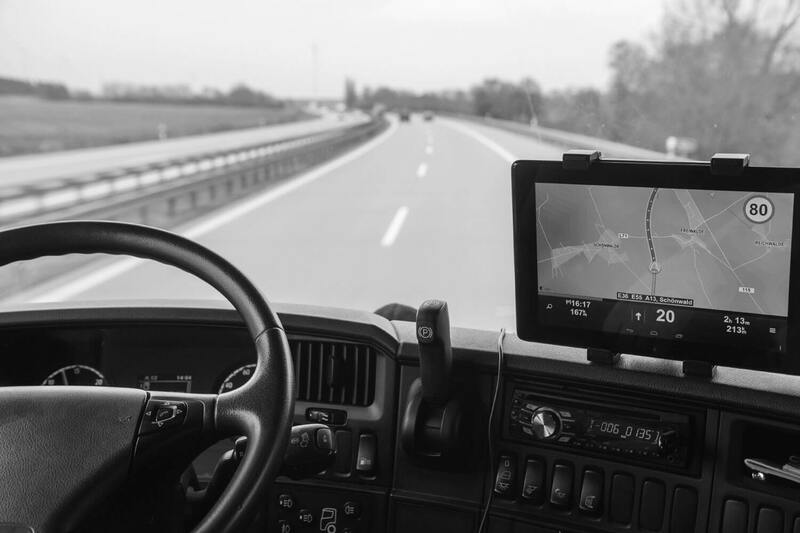 In fact, adding a subwoofer and crossover (some car receivers have a crossover built-in) inherently improves the sound of your speakers by relieving them from the demanding duty of producing low bass–even if your speakers are top of the line. Common car subwoofer sizes are 8”, 10”, 12”, and 15”. The bigger the subwoofer, the more air it can move and therefore the more and the deeper the bass. On the flipside, bigger subwoofers will require more power to drive. Bigger subwoofers are also boomier and less musical than their smaller counterparts because the big cones tend to react slower and are harder to stop, unless they’re specially designed with bigger magnets and more advanced motors etc., which translates to bigger bucks. 12” subwoofers are a good compromise between the sheer amount of bass and musicality. A 12” subwoofer has 44% higher cone area than a 10” subwoofer and is capable of producing more bass than most of us will ever need in a car. 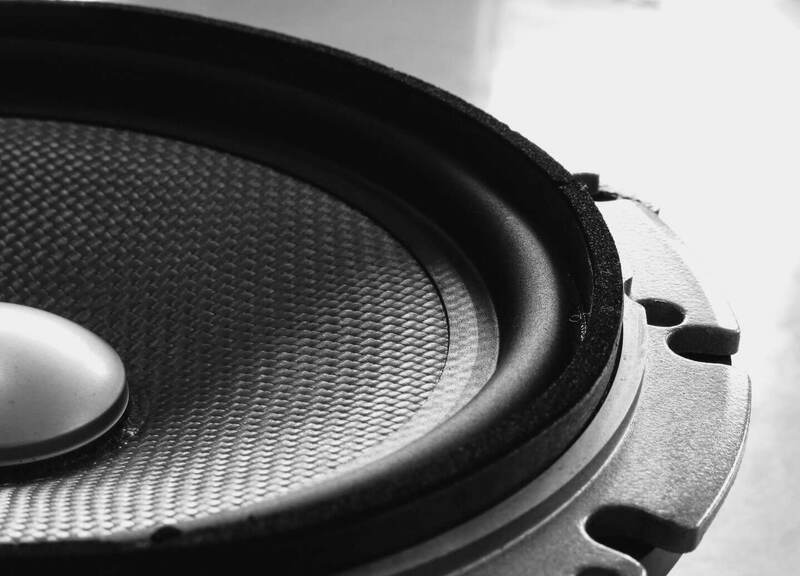 A good 12” subwoofer can easy hit sub-30Hz notes – deeper than the bass information contained in popular music and movies. The only reasons to get a bigger subwoofer is if you listen to pipe organ classical music or if you want all your neighbors to know you have a big sub. 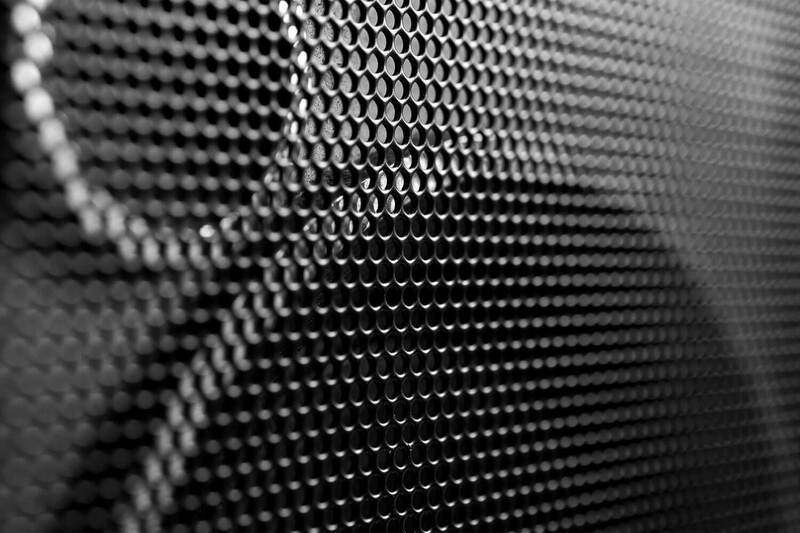 The Rockford Fosgate Punch P3D2-12 12” subwoofer packs a powerful punch that will leave your neighborhood reeling. 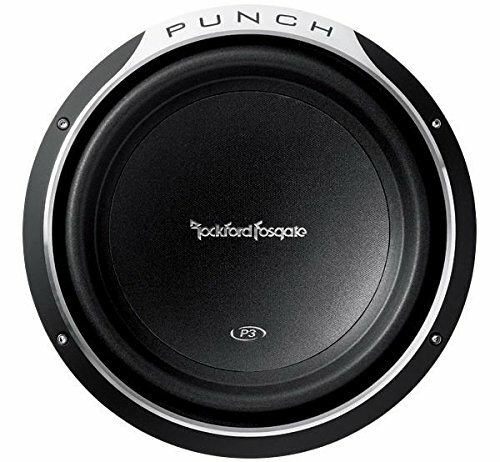 As part of Rockford Fosgate’s impressive Punch series, this 12” subwoofer delivers quality and durability at a reasonable price. This latest Rockford Fosgate Punch P3D2-12 has been redesigned to include bigger surround and a new parabolic cone to achieve top-quality bass with deep and impressive resonance. Additional new features include an innovative spider venting system to avoid overheating and redesigned anodized dust cap and cone for improved durability. There are two versions of the Rockford Fosgate Punch P3 12” subwoofer, the 2-ohm (P3D2-12) and 4-ohm (P3D4-12) impedances. See the 2 and 4 in the model numbers? We recommend the 2-ohm P3D2-12 because it sounds better hands down. The lower impedance will get more power out of your amplifier but you’ll need an amp that’s stable into the lower 2-ohm impedance. The Rockford Fosgate P3D2-12 comes with dual 2-ohm voice coils that can handle up to 600W RMS or 1200W peak power. This serious subwoofer is equipped with a large 102oz magnet. It’s a power hog with the low 85dB sensitivity that’ll require a good amplifier to really sing. 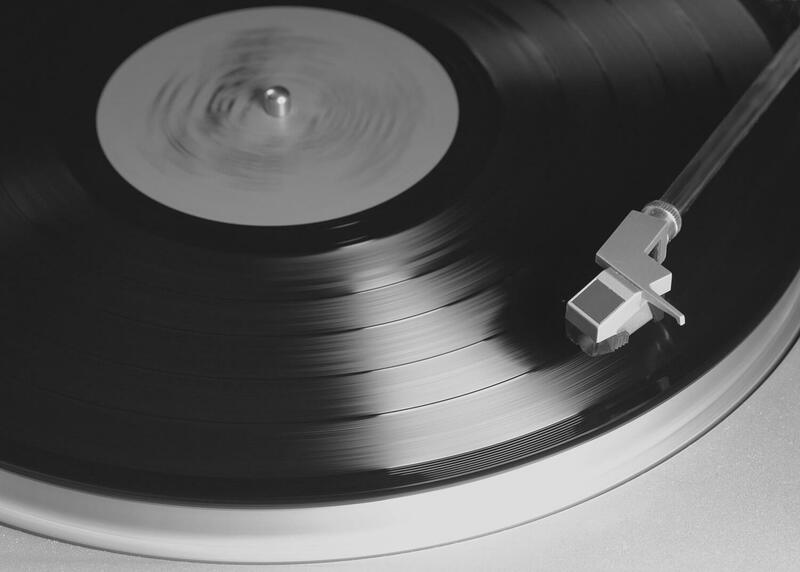 From the Pioneer company comes a long history of clarity, quality, and powerful resonance. The Champion-series TS-W311D4 12” subwoofer is no exception. This 12” subwoofer features IMPP composite cone, stamped steel basket and patented spider assembly that improve user experience and sound quality in numerous ways. The new IMPP composite cone features a single-piece cone, drive cone and dust cap design for increased rigidity in a lightweight design, which enables faster response and higher SPL without breaking up. The new spider assembly is another important feature that deserves mention. It’s based on Pioneer’s patented design as featured in their high-end SPL and Reference speakers in which a special spider holder is inserted to isolate the spider from the cone and basket. The result is more accurate and musical bass response. The Pioneer TS-W311D4 comes with dual 4-ohm voice coils that can handle up to 400W RMS combined. The peak power handling is 1400W. This is a very sensitive subwoofer at 95dB. 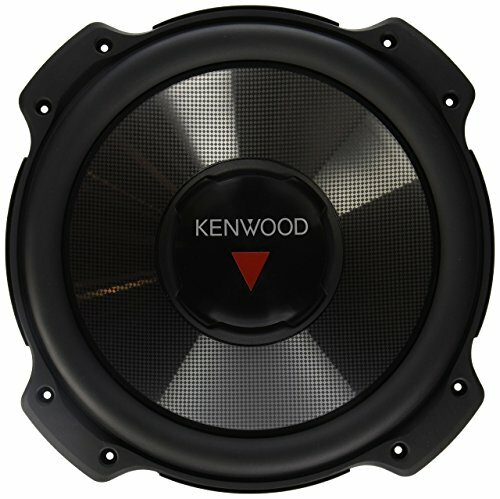 The latest Kenwood Performance-series 12” subwoofer, the KFC-W3016PS features an aggressively redesigned 12” polypropylene woofer with protruding polymer surround to increase the cone area for producing deeper and more prodigious bass. To accommodate the additional bass output, the cone features what Kenwood called Square Array pattern for improved strength and rigidity without adding weight to the cone. The motor assembly features Kenwood’s Stress-Free Spider and Thermal Efficient System technologies. The result is an understated 12” subwoofer with shockingly deep and taut bass. What’s more, at the time of this writing it’s being offered for sale on Amazon at nearly 50% off its MSRP of $99.99. In fact, you can get two of them at a combo price of over 60% discount off MSRP. The only thing better than a good subwoofer, my friend, is two stereo subwoofers. 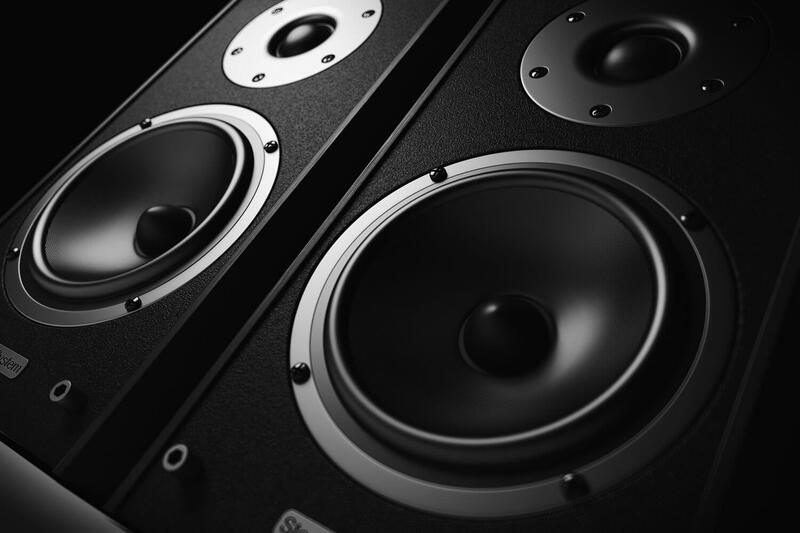 When properly set up, stereo subwoofers cancel out peaks and valleys for much smoother real world bass response. The Kenwood KFC-W3016PS features a single 4-ohm voice coil that can handle up to 400W RMS and 2000W peak power. You’re going to need some power to drive this insensitive 82dB subwoofer. It’s equipped with a smallish 62.7oz magnet. 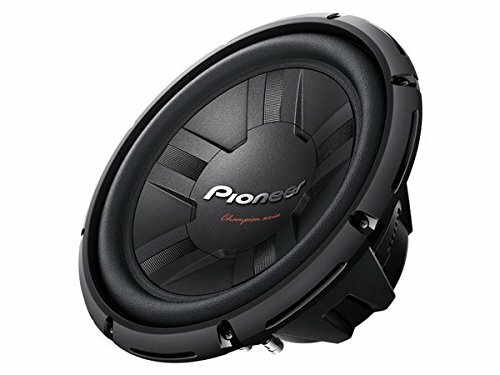 The Pioneer TS-W311D4 12” subwoofer is easy to drive and very sensitive. It’ll sound great with any amplifier. This is the most straightforward upgrade path if all you want is an economical subwoofer solution. If you’re prepared to invest in a good amplifier that’s stable into 2-ohm, the Rockford Fosgate P3D2-12 12” subwoofer is your best bet. It’ll also come with the highest pride of ownership since Rockford Fosgate is considered a high-end mobile audio brand as compared to mass market brands like Pioneer and Kenwood. However, all in all, when the value is thrown into the equation, the Kenwood KFC-W3016PS is the best 12” car subwoofer. It’s inefficient but easy to drive. Any high-power amplifier will do – you won’t need a high current high-end brand. While one Kenwood KFC-W3016PS is not going to outgun the Rockford Fosgate or Kicker or JL Audio, get two of them at the special price available as of this writing and you’ll be certified king of the hill. At the same time, you can achieve the exalted status of stereo subwoofers.